Get the best-selling coaster pagers, alphanumeric pagers and text pagers for your business. 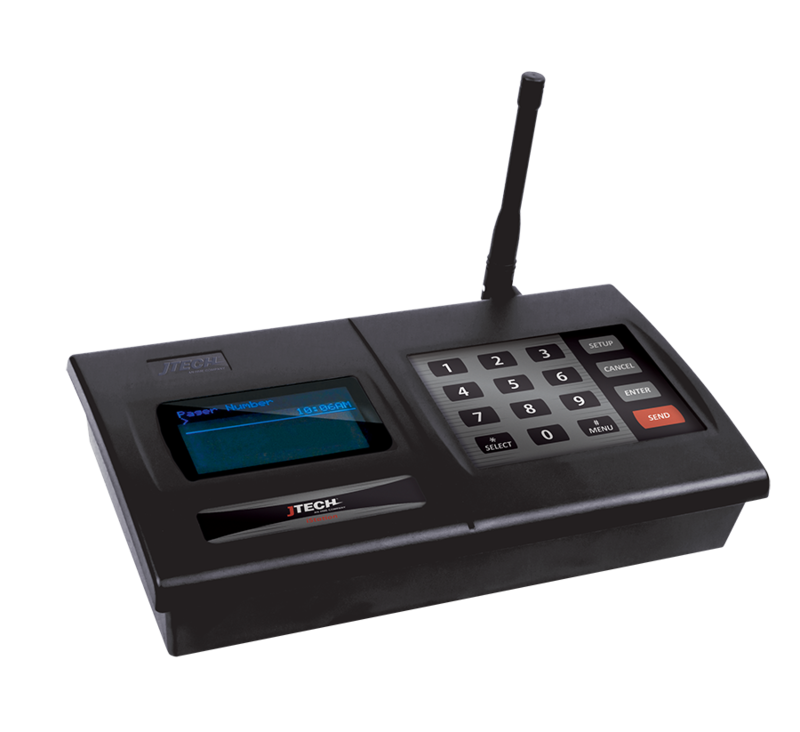 Our guest paging systems are great for restaurants, hospitality, childcare and more. 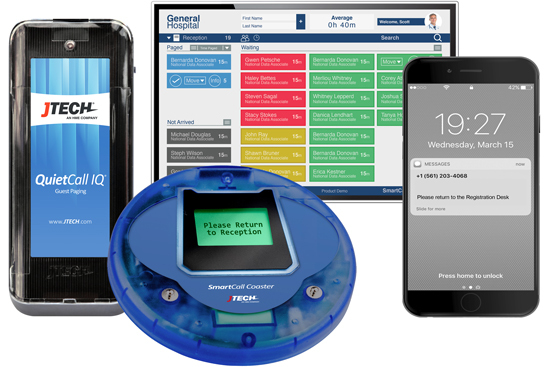 Find the best guest pagers for your guest management system. Our QuietCall® medical pagers are great for hospital paging systems. Medical staff pagers streamline patient care. Silent paging is great for spas, doctor offices and medical centers. Arm your staff and management with our staff paging systems. 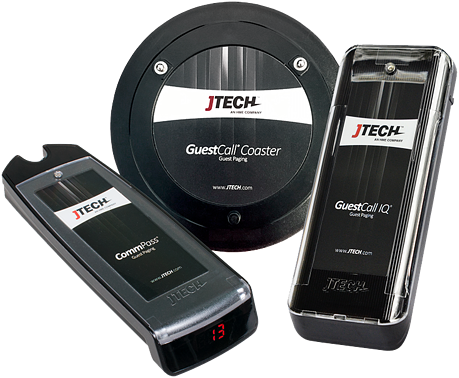 Quickly notify employees with our staff and server pagers to ensure efficiency and attentive customer service. Our long range paging systems are designed to scale as fast as your business. 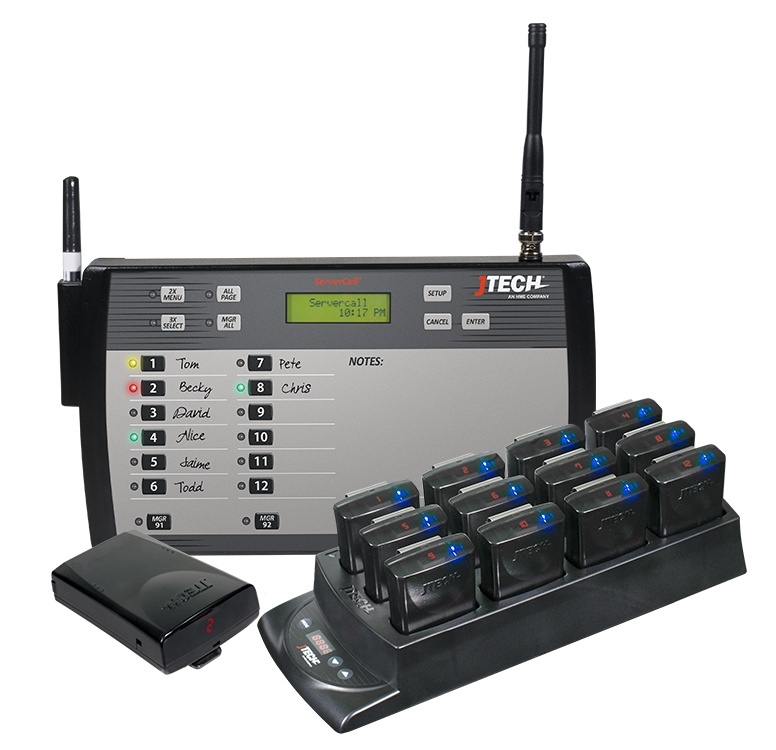 Choose a wait staff paging transmitter or robust guest paging transmitter as an integrated solution with other products.